Springfield is located in South West Missouri. It is known as the "Queen City of the Ozarks". Springfield is the third largest town in Missouri. It is home to several Universities and Colleges, including Missouri State University and Ozark Technical College. Springfield residents enjoy the many dining options available (check out the Cashew Chicken and Hurts Donuts!) , and love the outdoors. The housing market includes a variety of affordable homes in all price ranges. 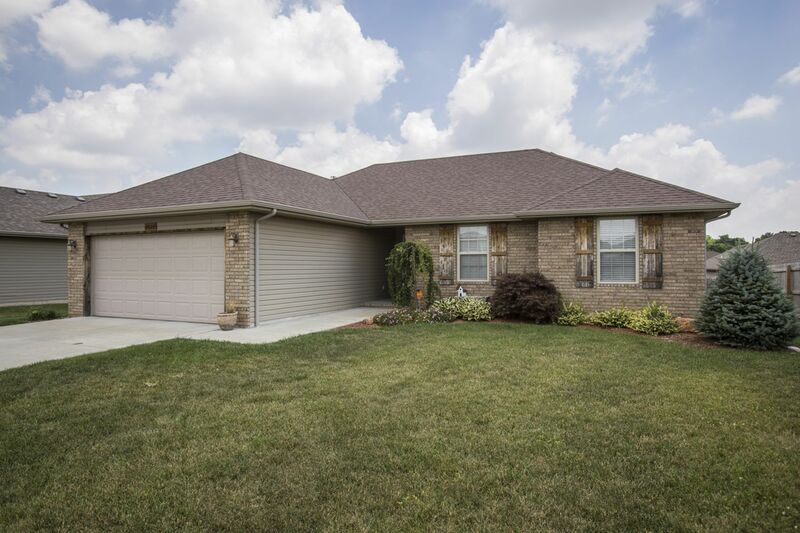 Whether you are a Springfield resident ready to look for a new house or thinking of making Springfield, MO home for the first time, Call FHS Realty Team at 417-812-6311 or click the link below to start looking!